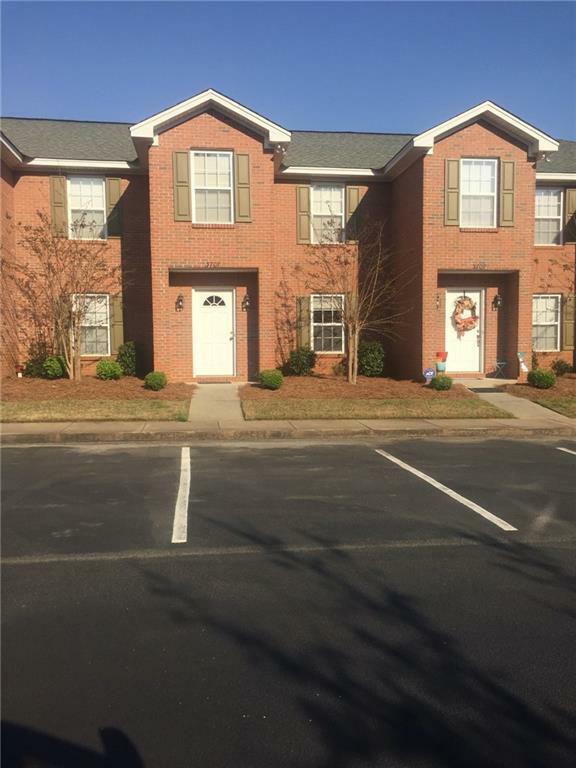 Great condo close to Auburn University! This low maintenance two story, two bedroom, two and a half bath condo is move in ready. Open living plan with laundry room off kitchen and private patio with storage out back. Easy access to Shug Jordan Parkway and north Donahue Drive; close to restaurants and shopping. Conveniently located near new Walmart Market and AU Club. Would be a great investment property or ideal residence for students (Tiger Transit stops in complex).